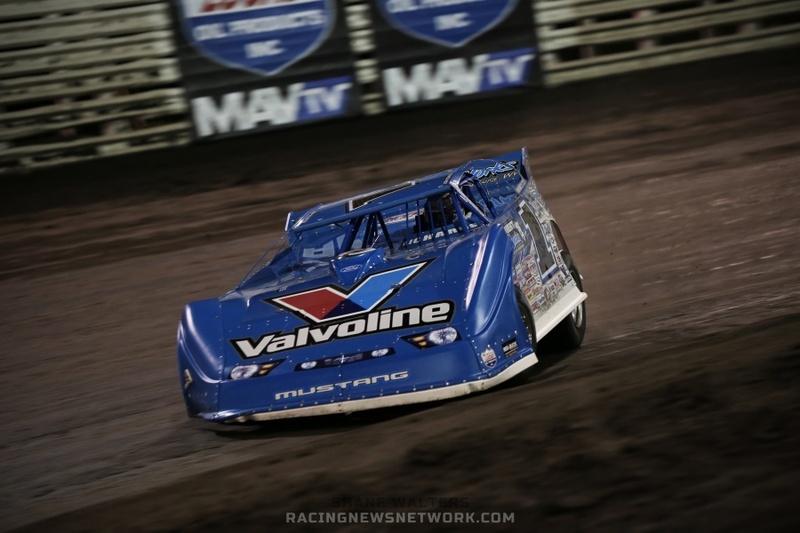 KNOXVILLE, Iowa – January 17, 2014 – Knoxville Raceway today is proud to announce a partnership with national television network, MAVTV, to showcase the stories and action of the Lucas Oil Knoxville Championship Cup Series weekly races included in the Knoxville Raceway TV Schedule on MavTV. 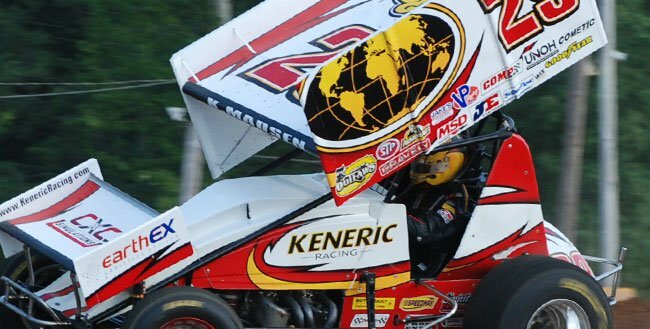 Three-time NASCAR champion Tony Stewart broken leg after sprint car crash. The NASCAR Sprint Cup driver suffered a broken tibia and fibula in a sprint-car wreck Monday night at Southern Iowa Speedway. 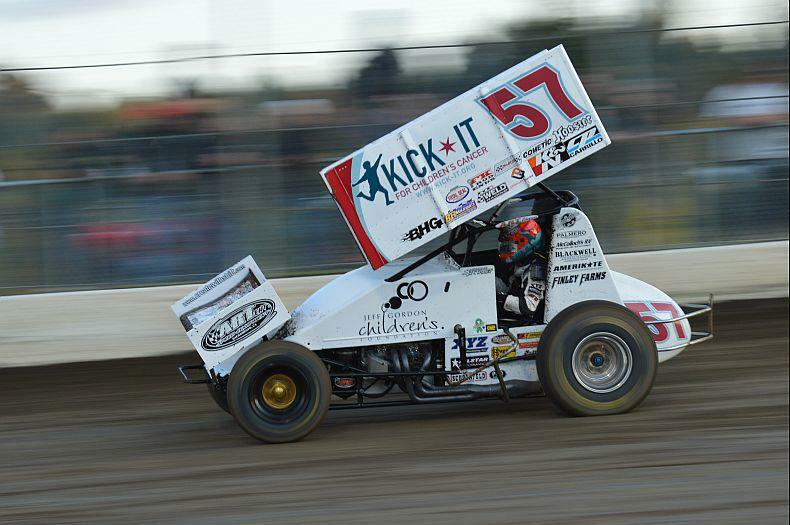 Shane Stewart won his fifth 360 Nationals title, as expected. 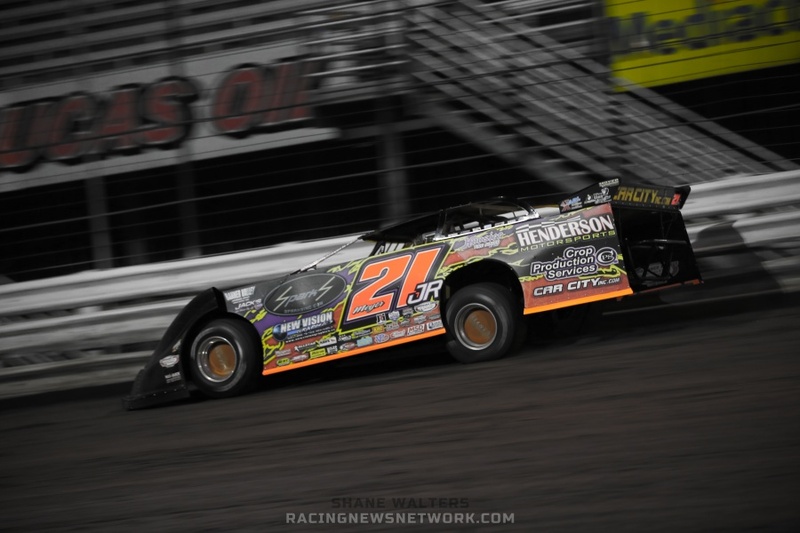 He and Paul Silva have the right combination for this event, and should be close next week for Knoxville Nationals. Hope they can get up front then as well. 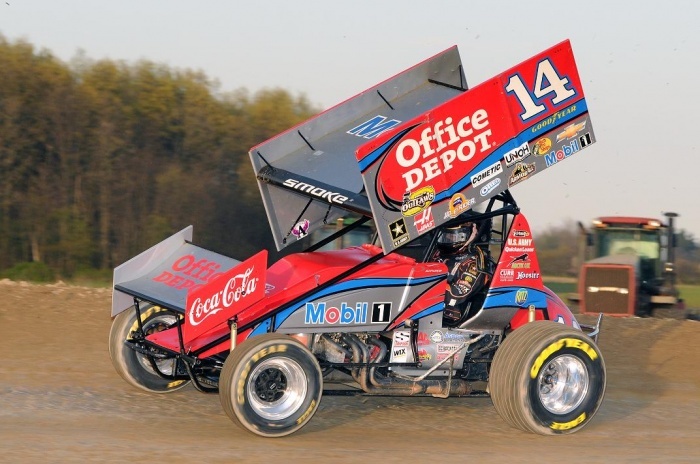 Ohsweken, ONT – (March 1, 2013) – Ohsweken Speedway officials are proud to announce the return of three-time NASCAR Sprint Cup champion Tony Stewart on Monday, July 29, and Tuesday, July 30. 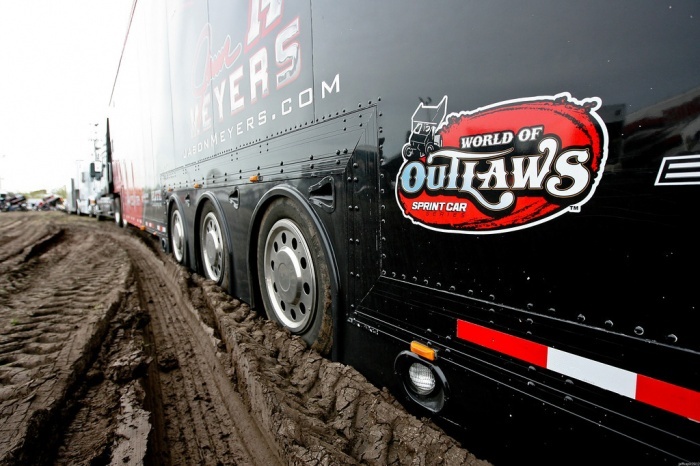 The World of Outlaws STP Sprint Car Series opens 2013 season this week in Florida! (PEVELY, MO) – Fingers are crossed that the third time is the charm. SARVER, Pa. – Patience was key on a late, chilly and wet Saturday night at Lernerville Speedway. 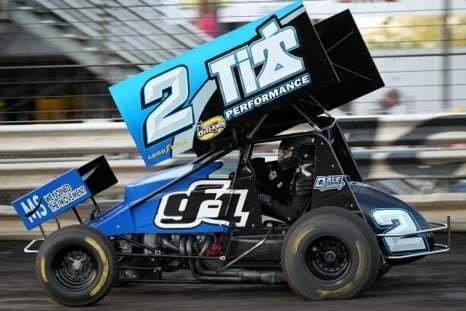 Following a lengthy delay to the Commonwealth Clash, in which the program had to restart after weather postponed the World of Outlaws Sprint Car Series event during qualifying, a patient Dale Blaney was credited with his first Outlaws victory of the season as attrition took its toll on the frontrunners.